Pickzy Interactive provides, Magento an intuitive, feature-rich ecommerce platform built on open source technology that can be used for any size ecommerce store, whether it has just few items to tens of thousands of products. We have built several innovative online business platforms and Magento websites for our customers, with unique selling models. We have built site for manufacturers to take their products online, publishers to sell across the world in multiple currencies, and for vendors with creative business models. Get yourself create an excellent e-commerce website with our Magento website development service. Our experts will make your own module for online store to distinguish yourself from the competitors. With high-performance custom Magento development service, your website will get good credits. 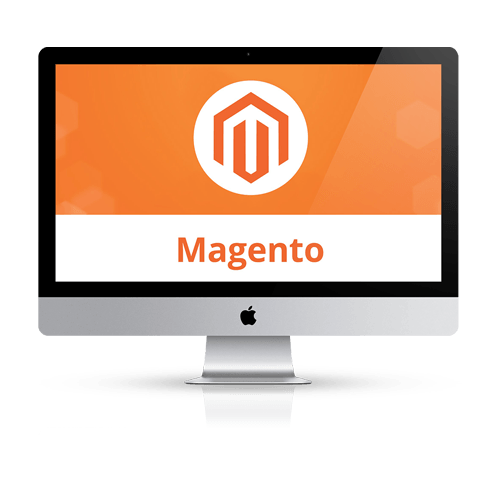 Hassle-free payment from the shopping cart of website makes user attractive, with our Magento shopping cart development service. Make your website more customized with the custom extensions developed by us. Our service includes custom e-commerce solutions for your business to stand fast with your competitors.